� Chapter introduction is given for each chapter enabling clarity of concepts. 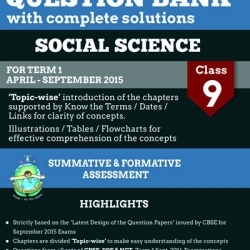 Includes the related novel�s questions for Class 9th & Includes the Value Based Question. � Strictly Based on the guidelines and format specified by the board. 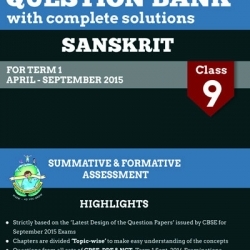 � Includes three sections as per the examination format, Quantiative Reasoning, Qualitive Reasoning, and Language conventions. � Includes Chapter wise review with easy to learn concepts, definitions and formulae. 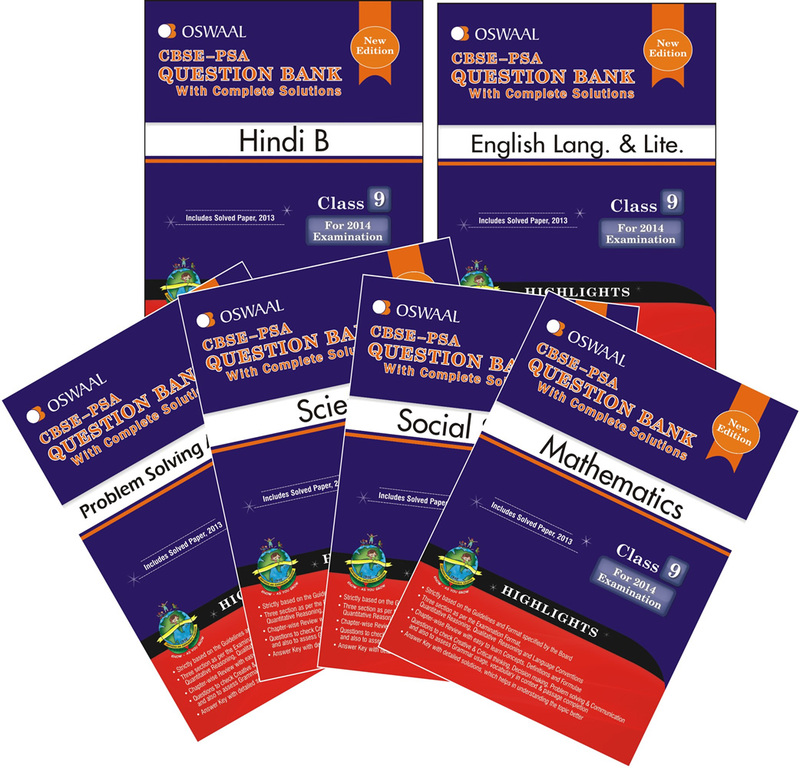 � Includes questions that will check creative thinking, decision making, Critical thinking, problem Solving and Communication. and also assess grammar, usage, vocabulary in context and passage completion. 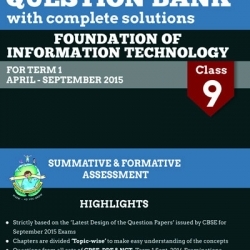 � Icludes Answer key with detailed answers which help in understanding the topic better.